Multi-County Enterprise Units: Starting with sales closing dates after the passage of the farm bill RMA is offering a new endorsement for farmers. 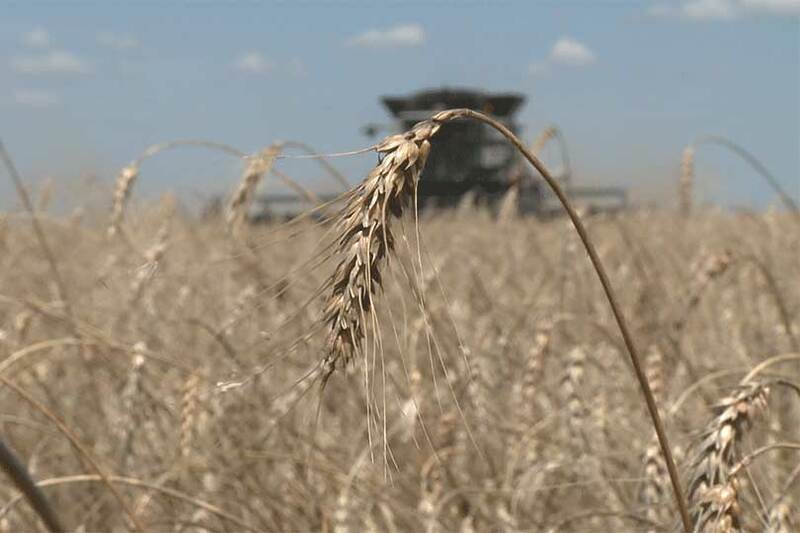 Producers of corn, grain sorghum, soybeans, cotton, canola, peanuts, rice, barley, wheat and sunflowers now have the option to combine acreage in one county that does not qualify for enterprise units with crop acreage in another county that does qualify. The option offers flexibility and a low-cost option for farmers.